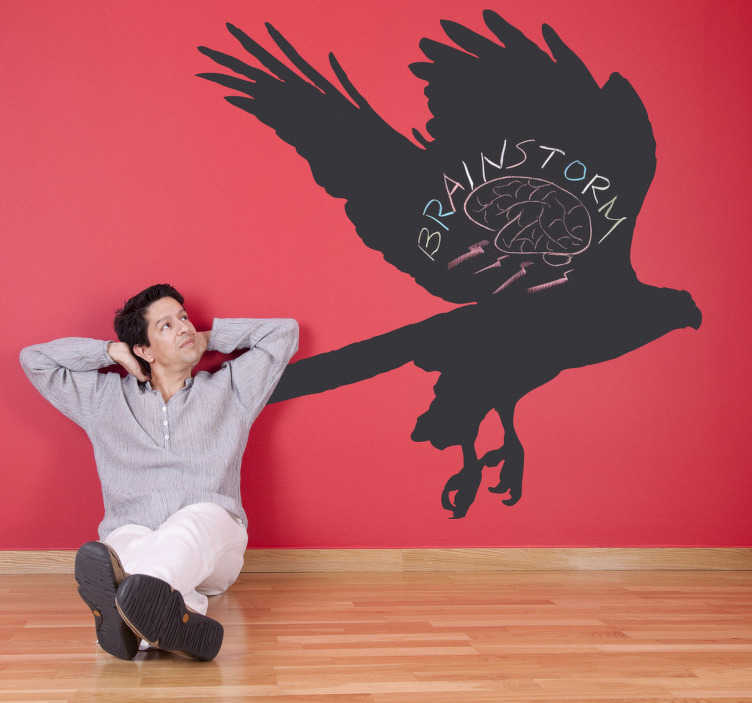 A fantastic eagle blackboard sticker to decorate your walls at home. Ideal to decorate any room at home or your office at work! Practical to write on and draw. Do you love eagles? How about your children? A superb design suitable for all ages. Easy to apply and leaves no residue upon removal. Available in different sizes.